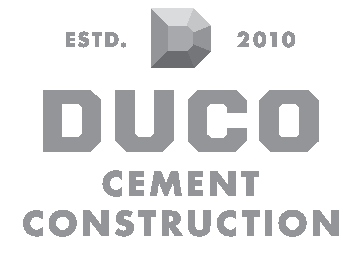 Duco was founded in 2010 by two veterans in the construction and concrete industry with over 30 years combined experience. We strive to finish your project on time and on budget whether it’s a retail center, or a 1,000,000-square-foot warehouse. We are an owner/operated company that has a vested interest in each project. We know that we are only as good as our last project and our best resources are our satisfied customers.